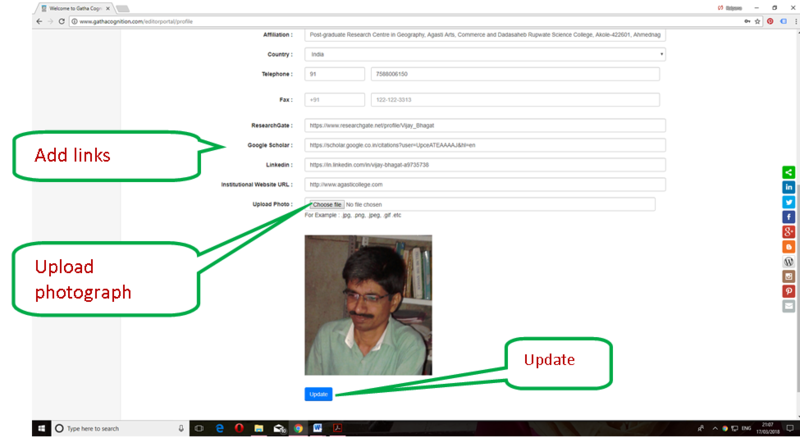 Login details: Use your registered ‘User ID’ and ‘Password’ for login. Login details received with invite. Recover password using, ‘Forgot Password’. User guide is avalable at the link, Editorial Management from User Guide. Select option the ‘Reviewer’ from dropdown. 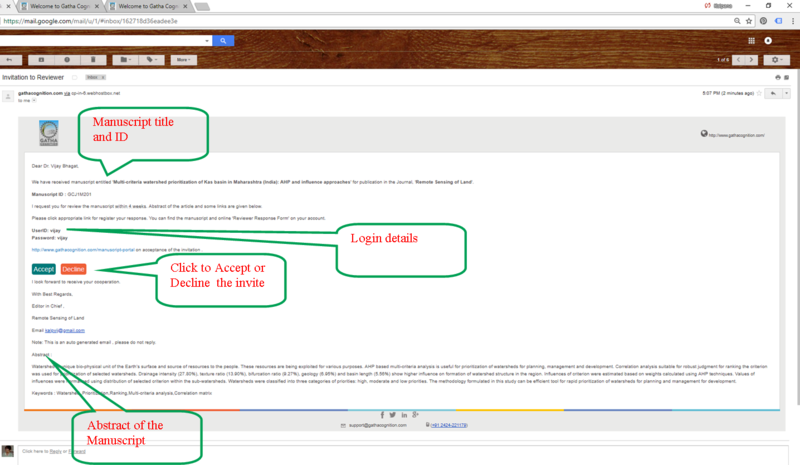 Click on ‘Accept’ tab in invitation email. 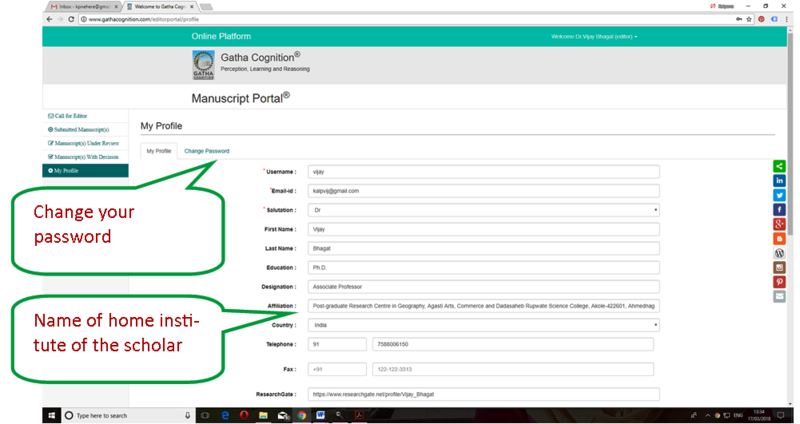 ‘Manuscript Portal’ will be opened. Use login details given with invite. New manuscript(s) are appeared in the tab ‘Call for Reviewer’. 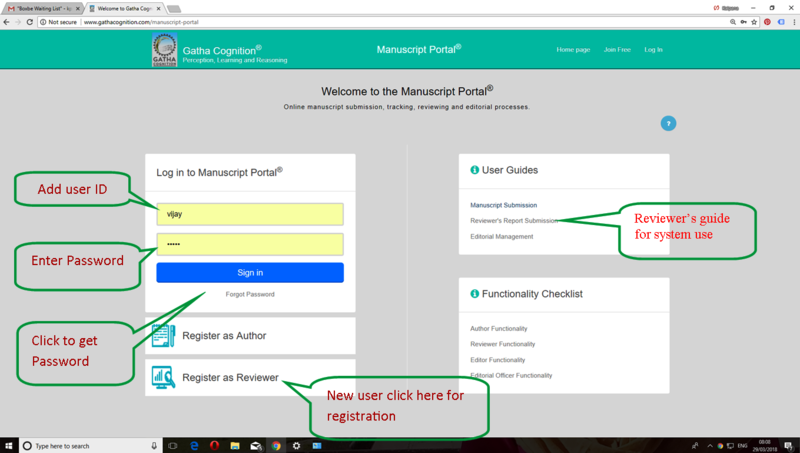 Click on ‘Accept’ for accepting the manuscript for Review. The Editor in Chief should accept the manuscript and assign the Editor from the Editorial Board for expert assessment if required instead of declining. Type or paste your comments in the text boxes. Save report in progress at any stage. The tab ‘Submit Report’ will be activated only after ‘Save’ the report. 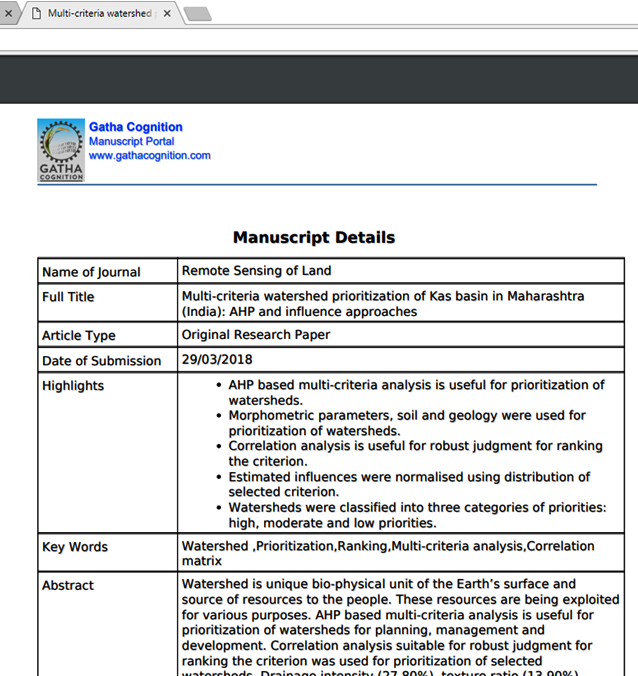 Manuscript reviewed and reports submitted are appeared in the tab, ‘Assignments Completed’. 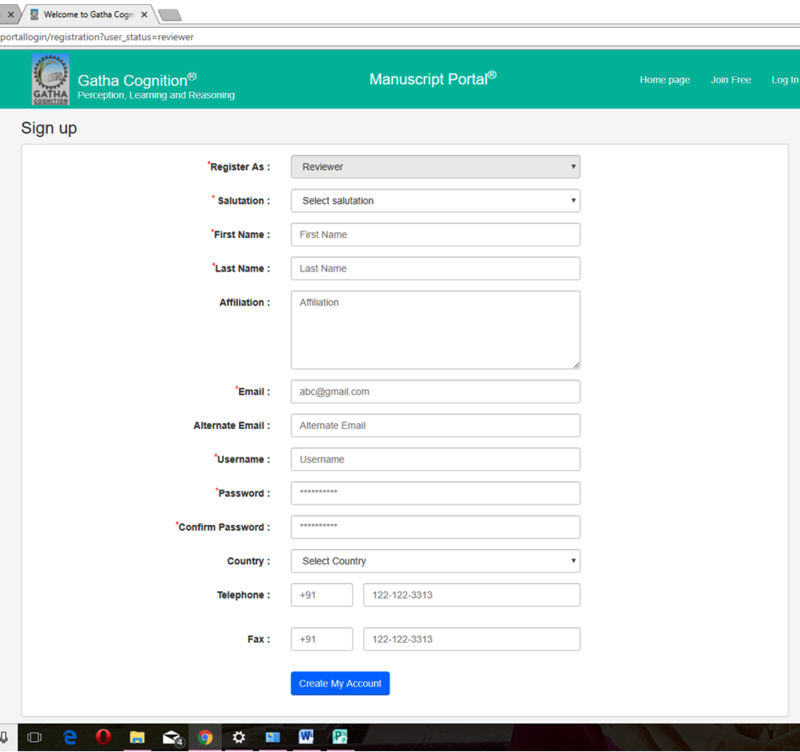 Reviewer can view manuscript anytime. 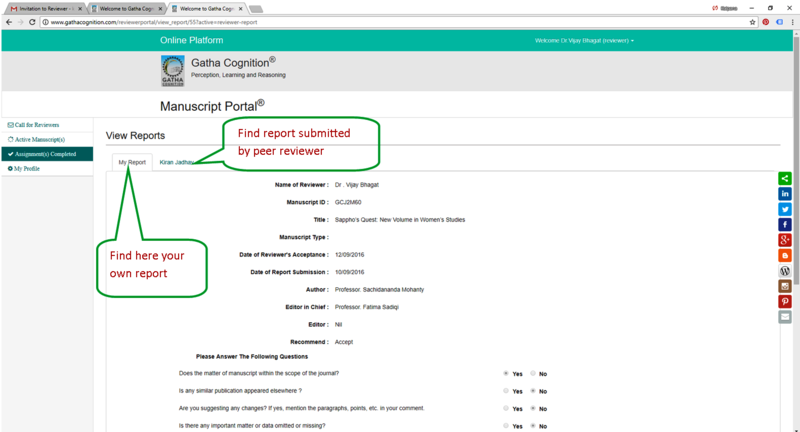 Reviewer can view report submitted, anytime. 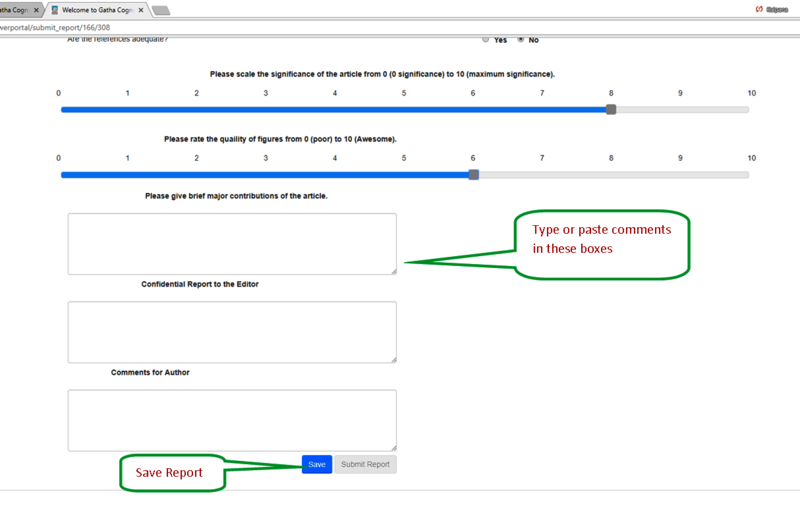 Report of peer reviewer(s) can be viewed only after submission of the own report. Change your password, if required. Add or update name of your home institute. Add links to homepage (website) of your institute. 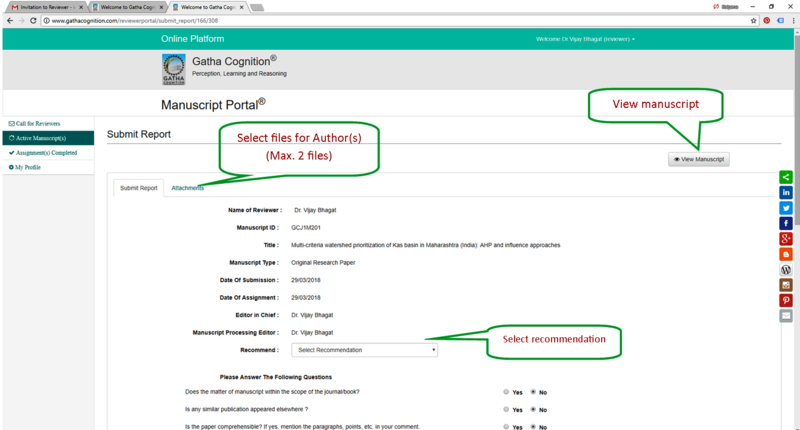 Add links to your profiles at ResearchGate, Google Scholar and LinkedIn.